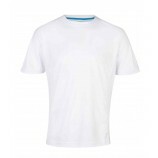 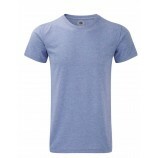 Here you will find a selection of lightweight t-shirts which are ideal for the summer months or as under layers for colder times of year. 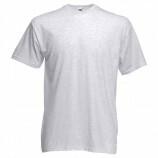 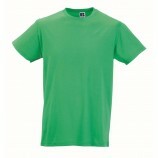 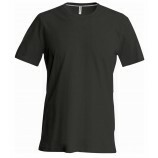 Best Workwear stock a great range from some good brands such as: Fruit of the Loom, B and C and AWDis Cool. 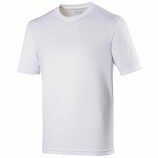 This will ensure that you receive quality products at affordable prices. 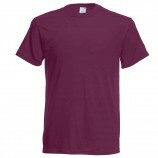 Browse the garments below bearing in mind personalised embroidery and printing are an option during the checkout process.